Having the Jade Emperor on your side ensures that anyone who wields any kind of power over you will provide you with support and stay on your side. The Jade Emperor, who is the first god in Chinese traditional religions and myth, is believed to be the one who rules all the affairs of mankind and provides divine assistance when needed. 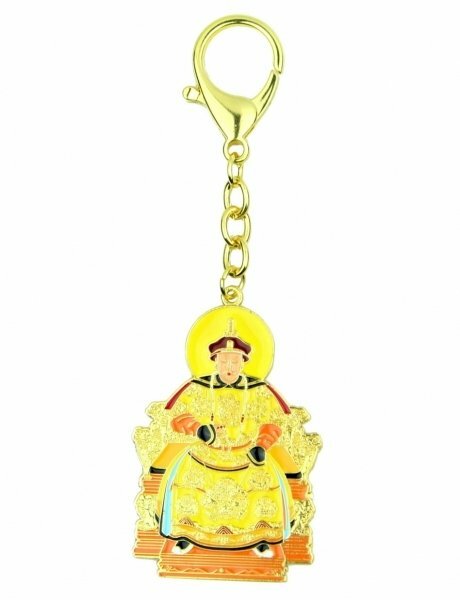 The dimension of jade emperor heaven talisman is approx. 5.25" x 1.75" x 0.125". It is made of alloy.